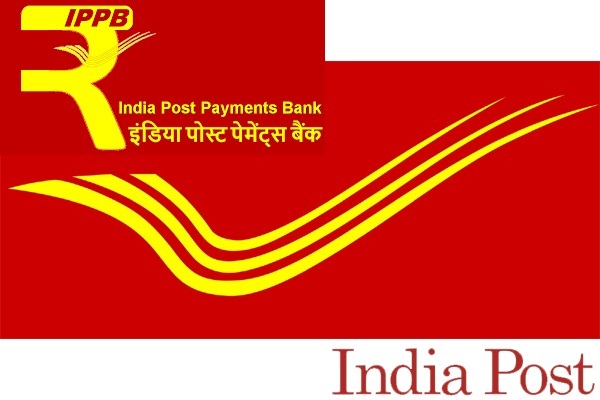 India Post Payment Bank Limited (IPPB) invites online applications from qualified candidates who will be appointed at Scale II, III, V or VII based on the post. ₹700/- (Rupees Seven Hundred only) for General/Others candidates and of ₹150/- (Rupees One Hundred Fifty only) for SC/ST/PWD candidates. Interested candidates who fulfill the eligibility criteria may apply online by visiting our website http://www.indiapost.gov.in/ during 05.10.2017 to 24.10.2017 and no other mode of application will be accepted.